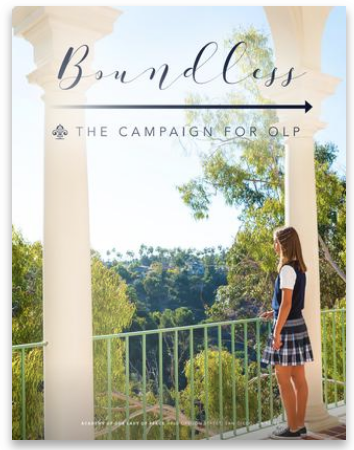 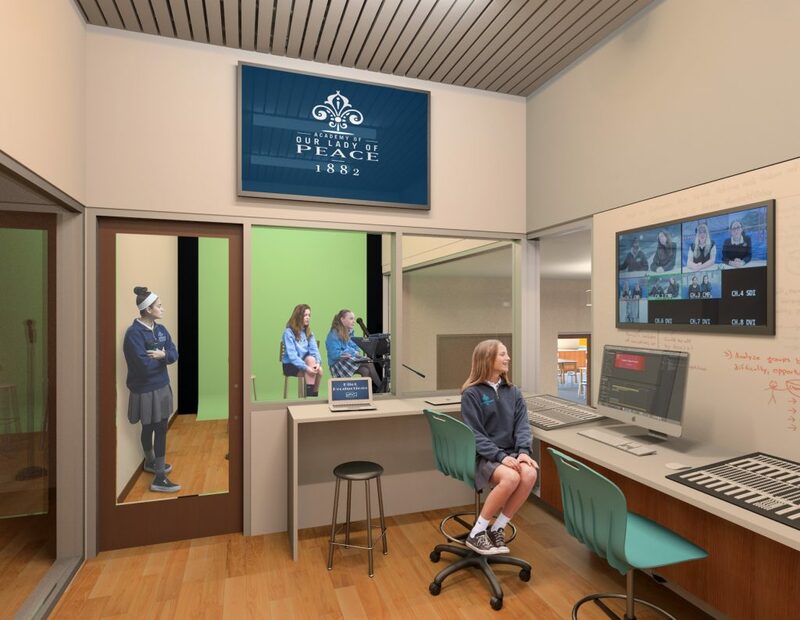 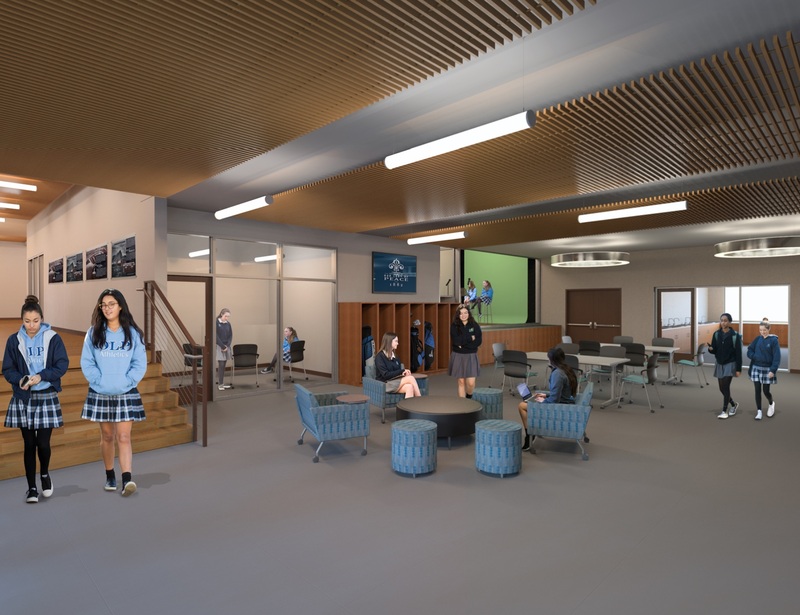 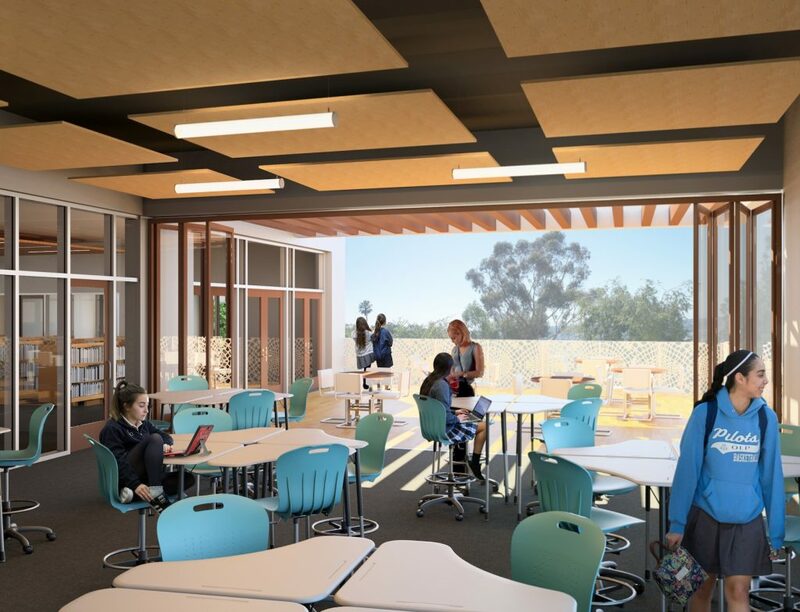 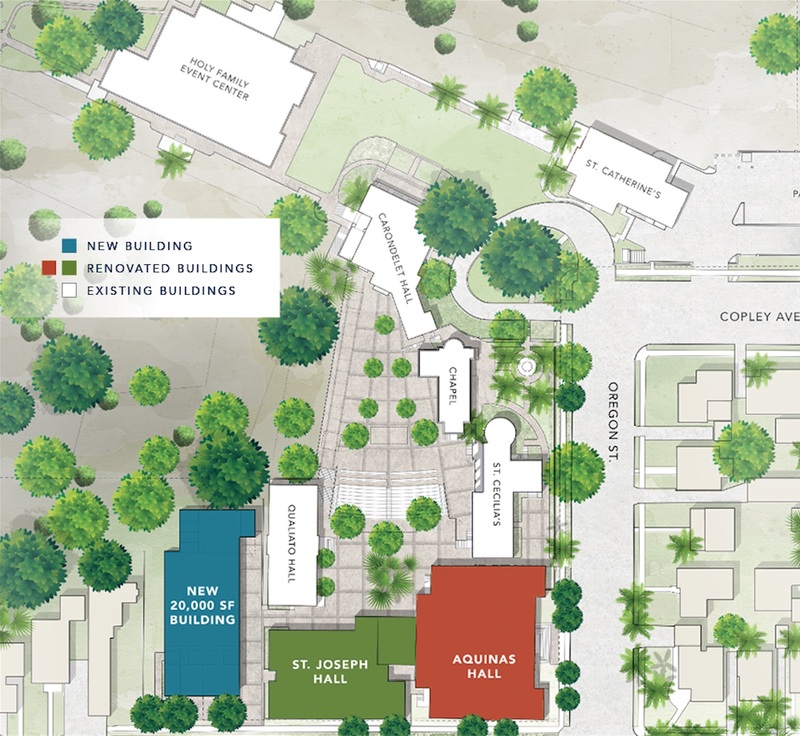 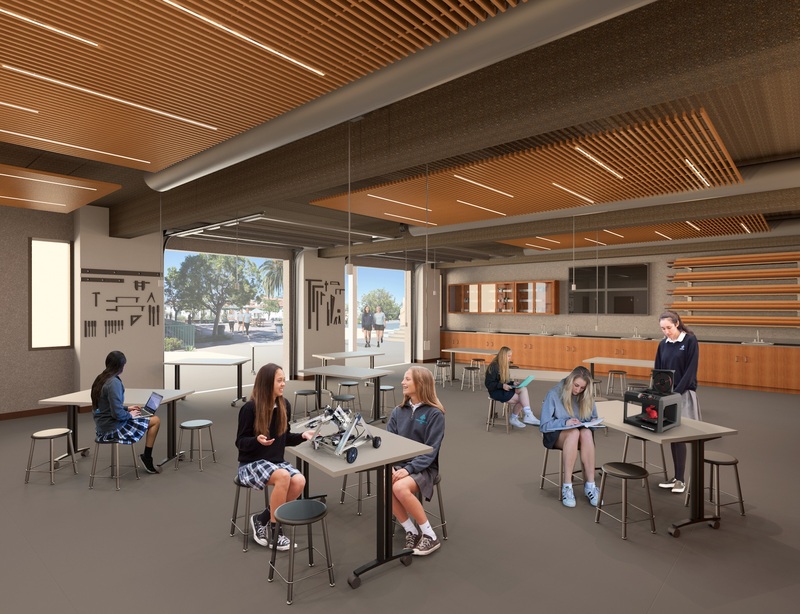 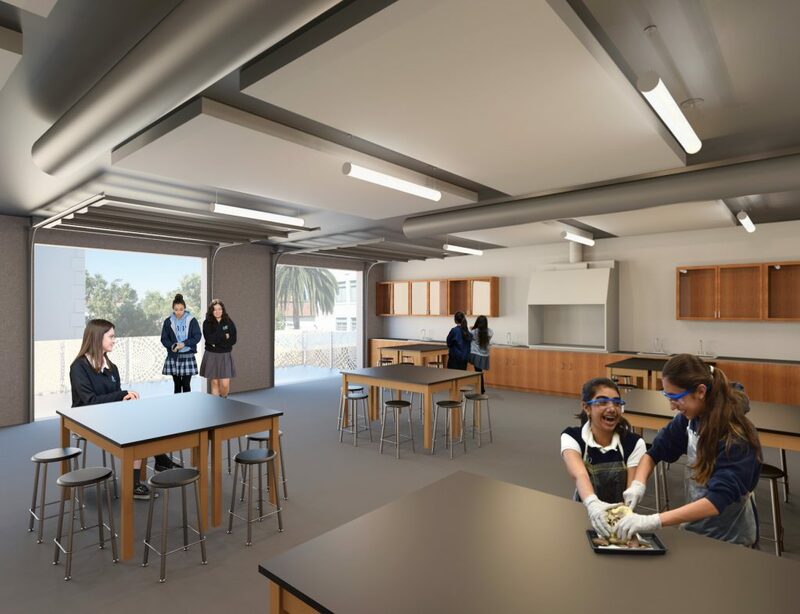 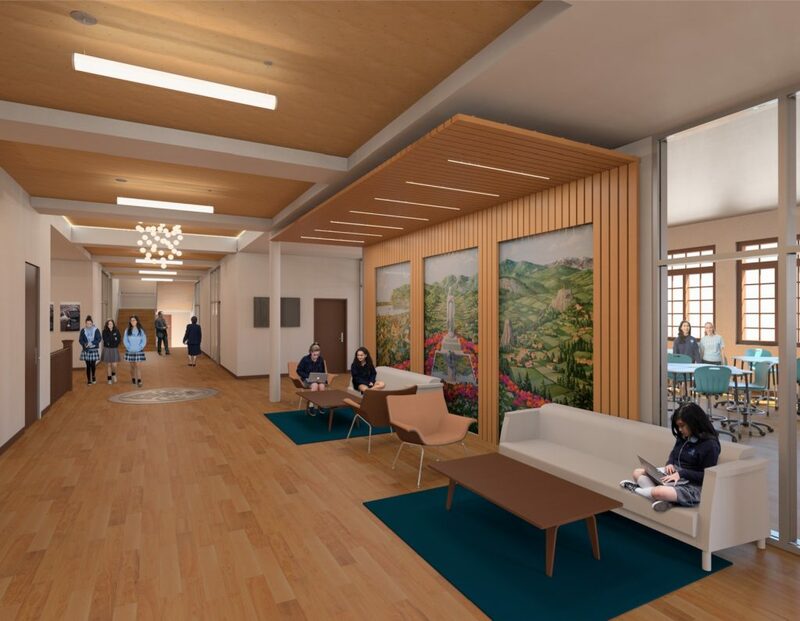 Boundless: The Campaign for OLP will help us realize our Strategic Plan and Master Site Plan to create a campus for the next generation of OLP students while actively preserving our historical architecture. 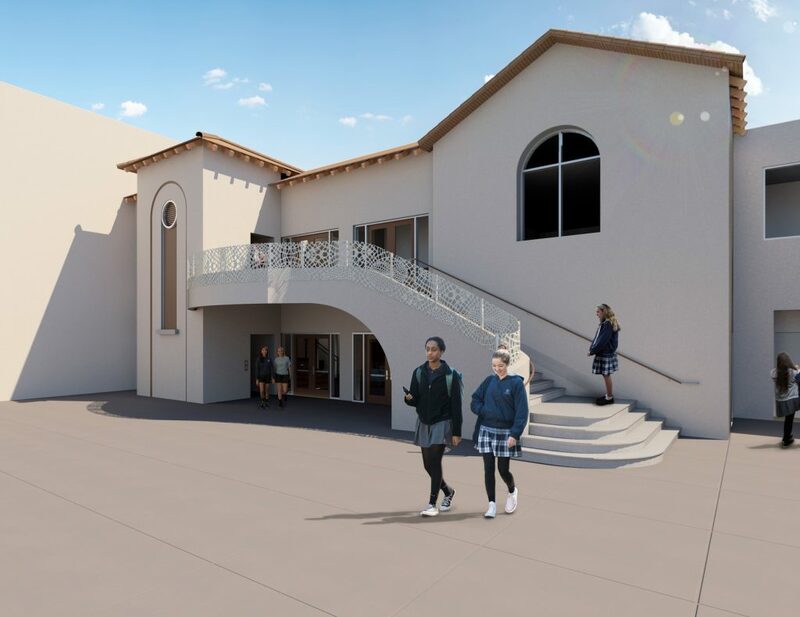 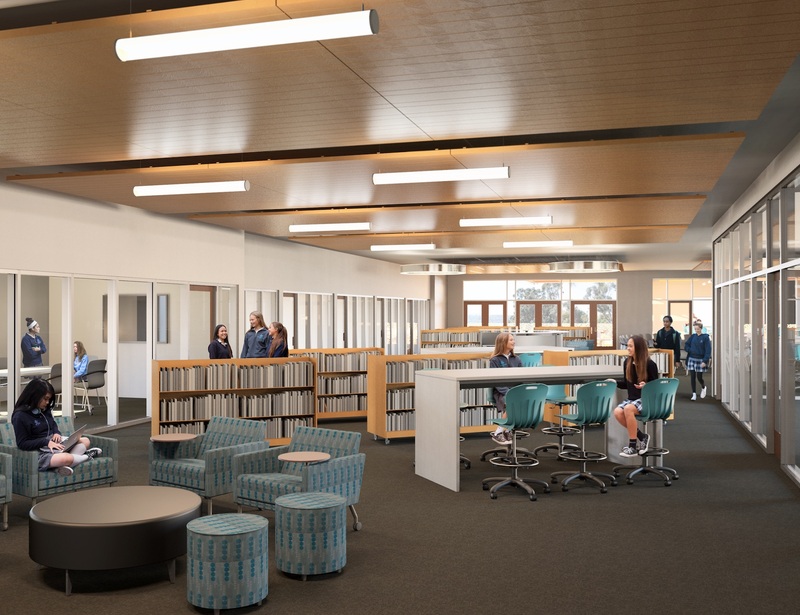 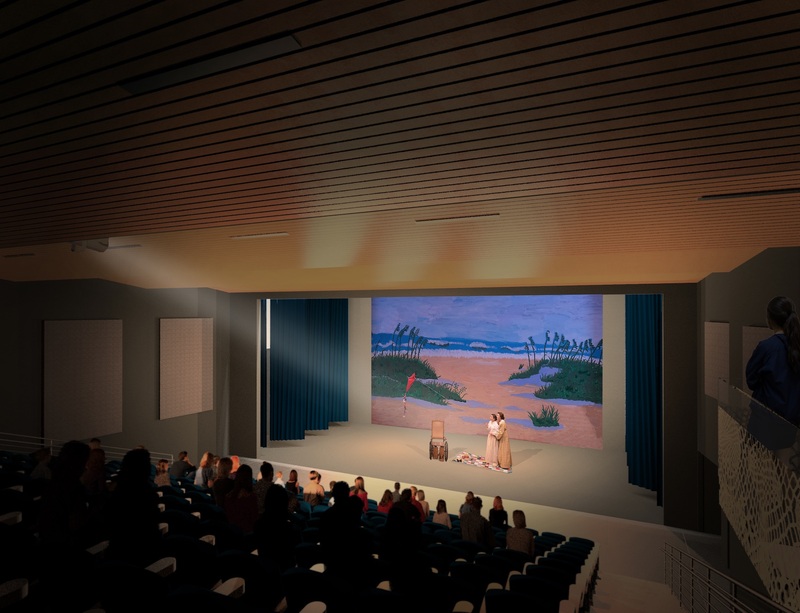 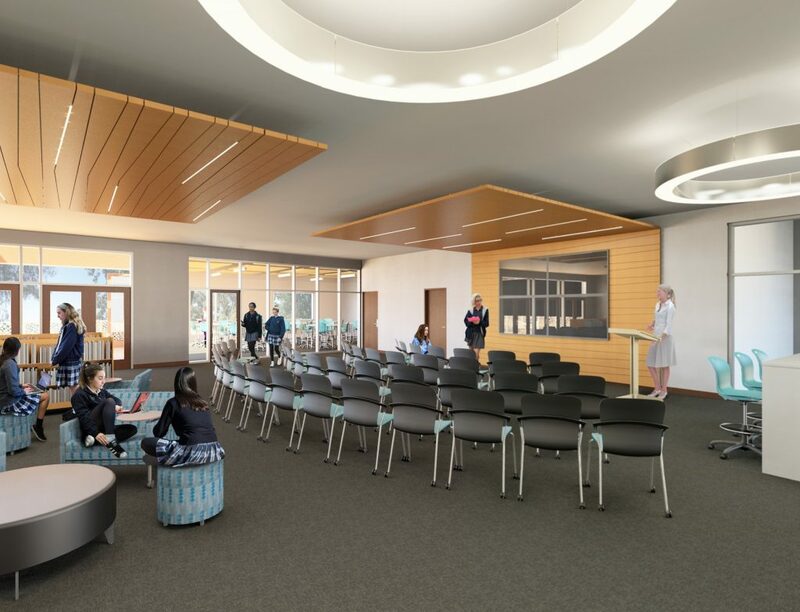 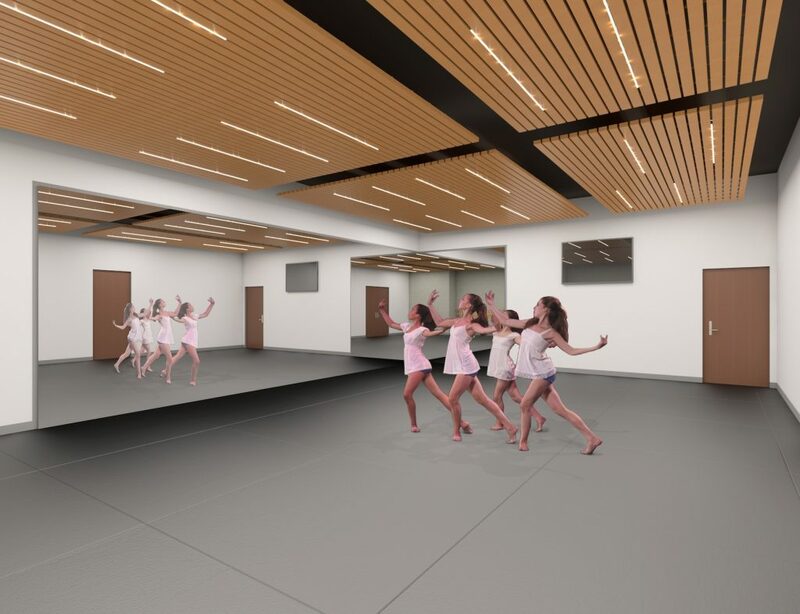 The capital projects have been over 15 years in the making, as OLP secured a Conditional Use Permit (CUP) and underwent an extensive strategic planning process led by a robust community of staff and volunteers. 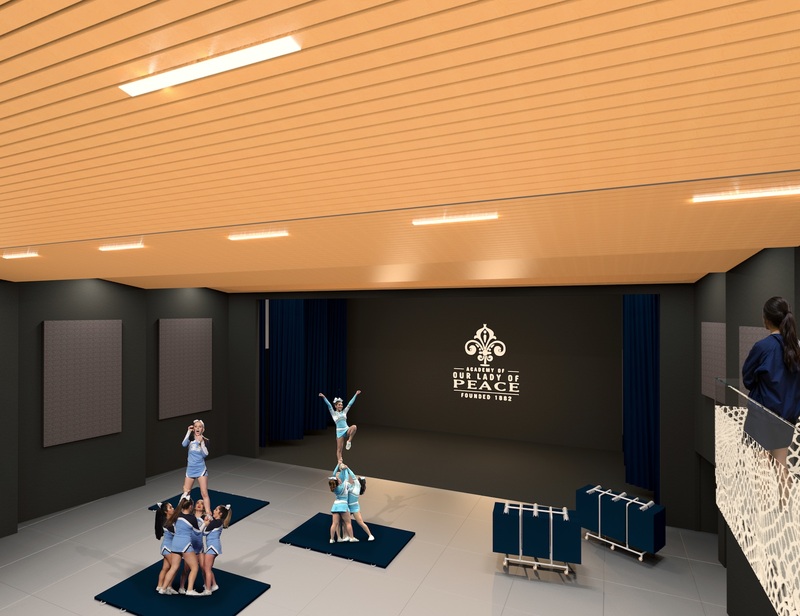 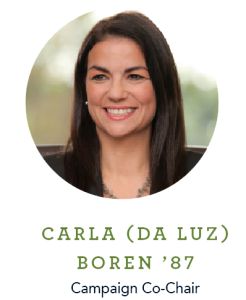 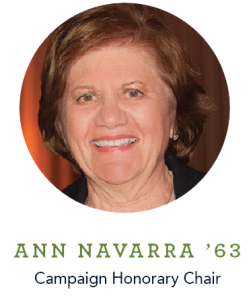 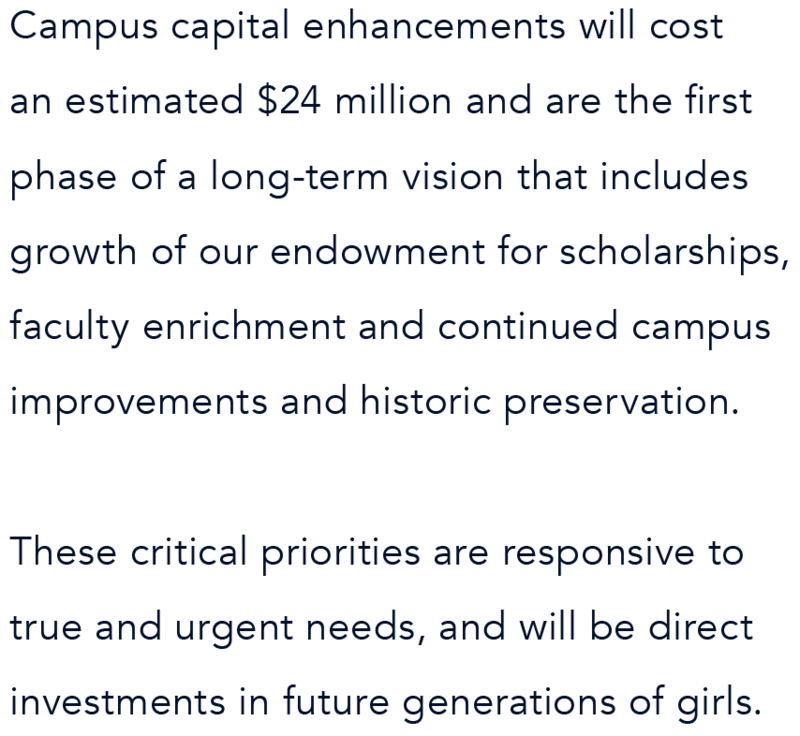 The campaign signifies the critical step that will bring to fruition the careful and deliberate planning and vision of leaders, board members, parents, and faculty. 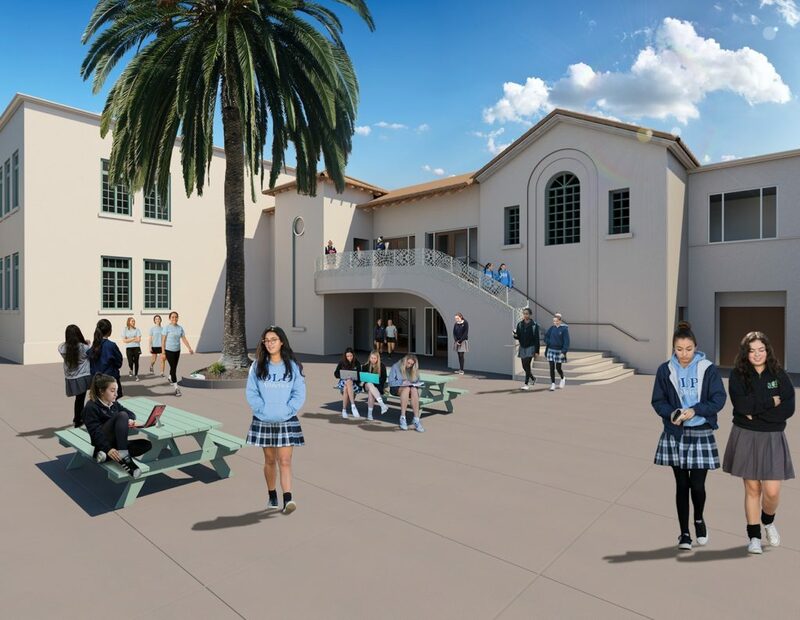 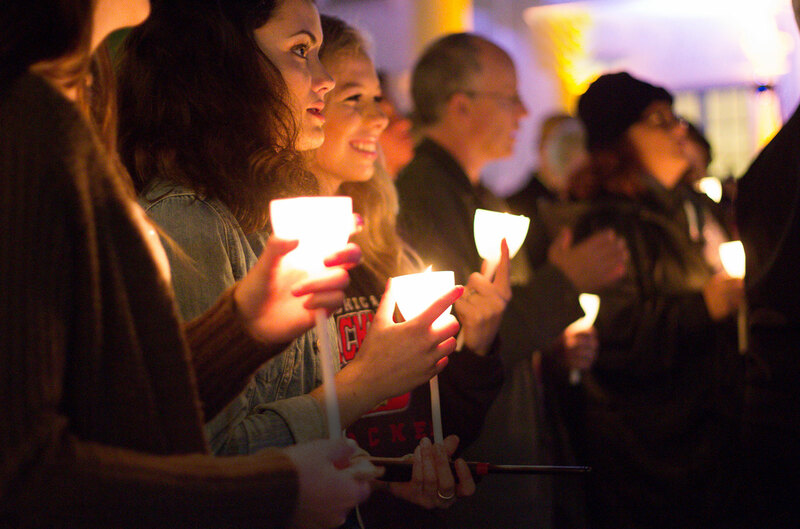 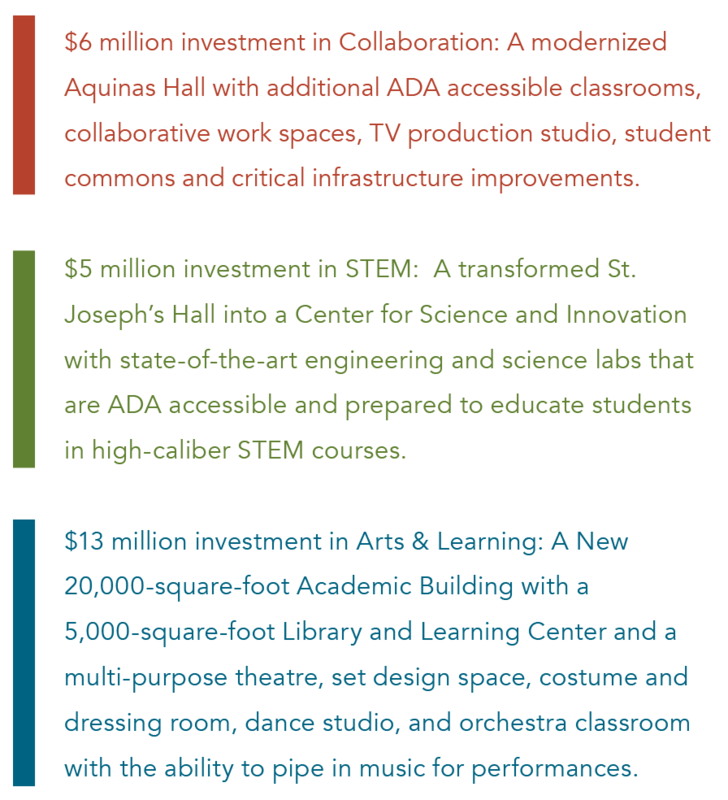 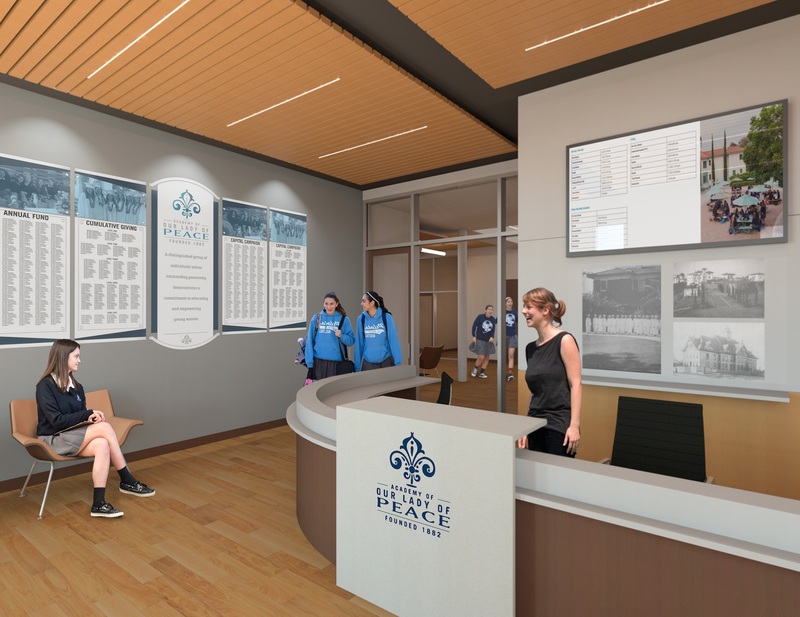 As we embark on the most ambitious fundraising effort in our school’s history and a true transformation of our campus, we move forward with purpose and a steadfast commitment to providing the best possible education for our students. 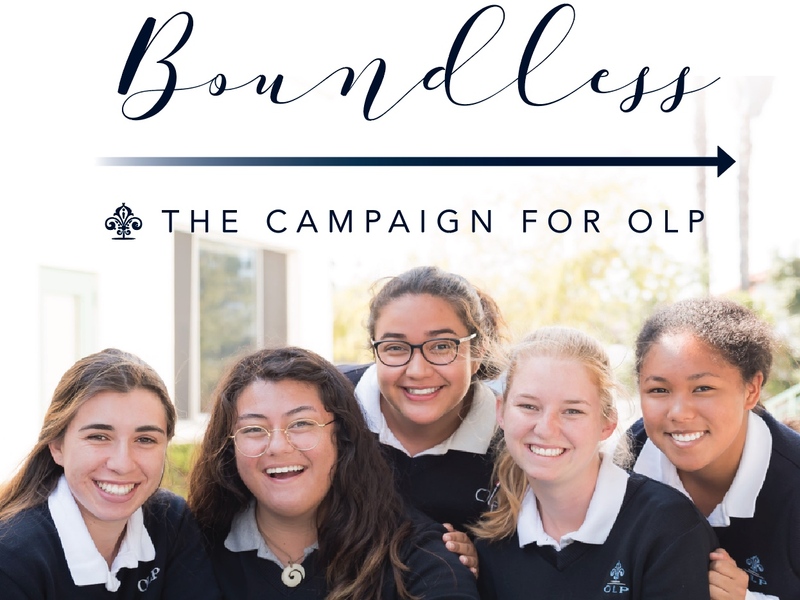 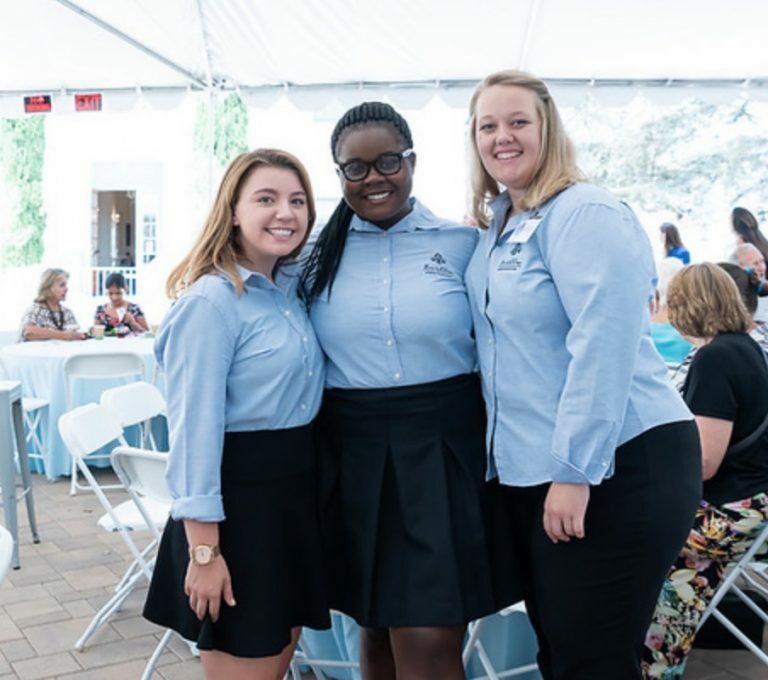 Guided by our Catholic faith and the charism of the Sisters of St. Joseph of Carondelet, our focus on forming visionary, faith-filled women has not wavered. 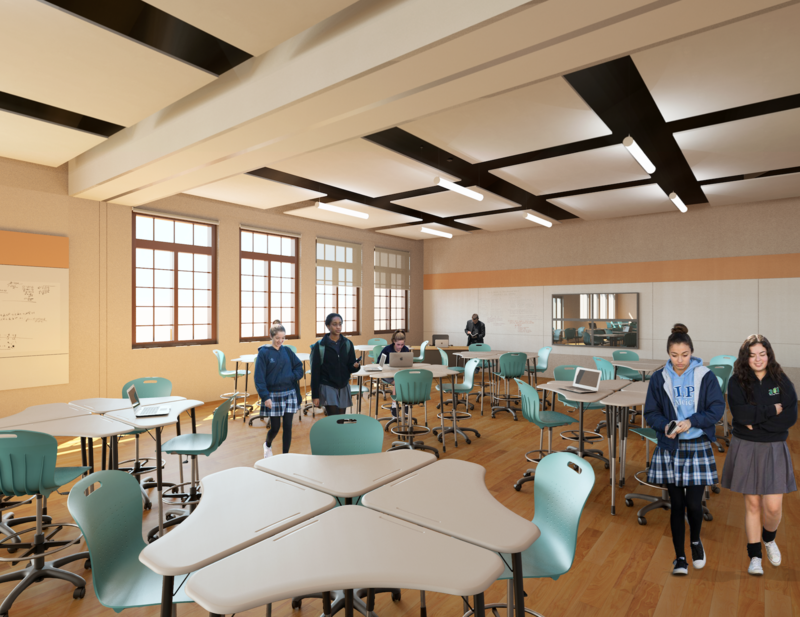 Today, we have an extraordinary opportunity to make a lasting difference in the lives of our students for decades to come. 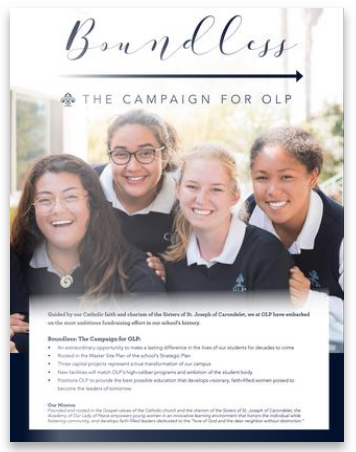 Include OLP in your planned giving or estate.